Used to clean the internal walls of the tanks and the chemical product mixers. 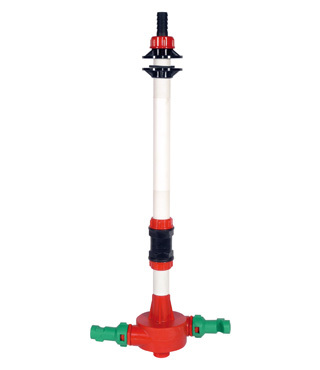 Fluid-activated rotating heads perform a total 360° cleaning cycle. Made of non-corroding material. Connections: top male ½” BSP with hosetail and side female 3/8” BSP. 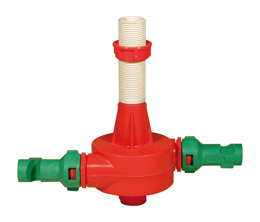 Models with interchangeable nozzles allow the consumption and rotation speed to be varied. 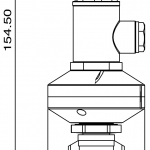 The nozzle directions can be adjusted. 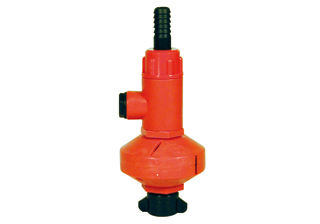 Tap models make it easy to fit and use a hydraulic power supply. 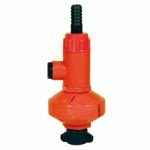 Polmac nozzle to clean the internal walls of the tanks and the chemical product mixers. 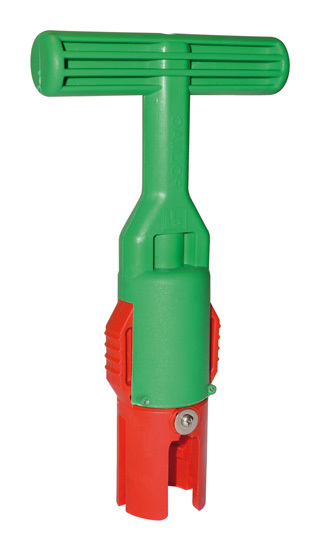 The fluid-activated rotating heads perform a total 360° cleaning cycle. Made of non-corroding material. Connections: top male ½” BSP with hosetail and side female 3/8” BSP.